There comes a time in every story when one chapter closes and a new one begins. Rose Alcantara has begun a new chapter with her recent move to Mexico. Island Pilates by Rose has closed its doors in Belize with mixed feelings of sadness and loss, but comfort in the knowledge that she has made friends for life. There was not a single client who walked through her door who was not also a dearly treasured friend. Thank you to all who supported Island Pilates by Rose and who invested in their own health and well-being. Rose urges all her island friends to keep on the path to good health by whatever means they find joyful and fulfilling. Your good health will reward you a hundred times over. Keep that positive light shining. Keep those embers of friendship glowing. Good health, good friends, good love and good life to all. Instead of “ugh, I’m hot,” say “Wow, I’m doing great!” You’ll feel better and do more. Regular exercise can do wonders for you. And it can also be difficult, sweaty and uncomfortable. You can add “hot” to that short list. A Pilates routine can be unbearably hot. Yes, welcome to the tropics. A new study explores whether people can overcome the negative effects of being in a hot space, just by thinking about their workout differently. And guess what, they can! Here’s the scoop in a nutshell: Replace your negative thinking with positive thoughts. You can read all about what kind of thoughts work right here. 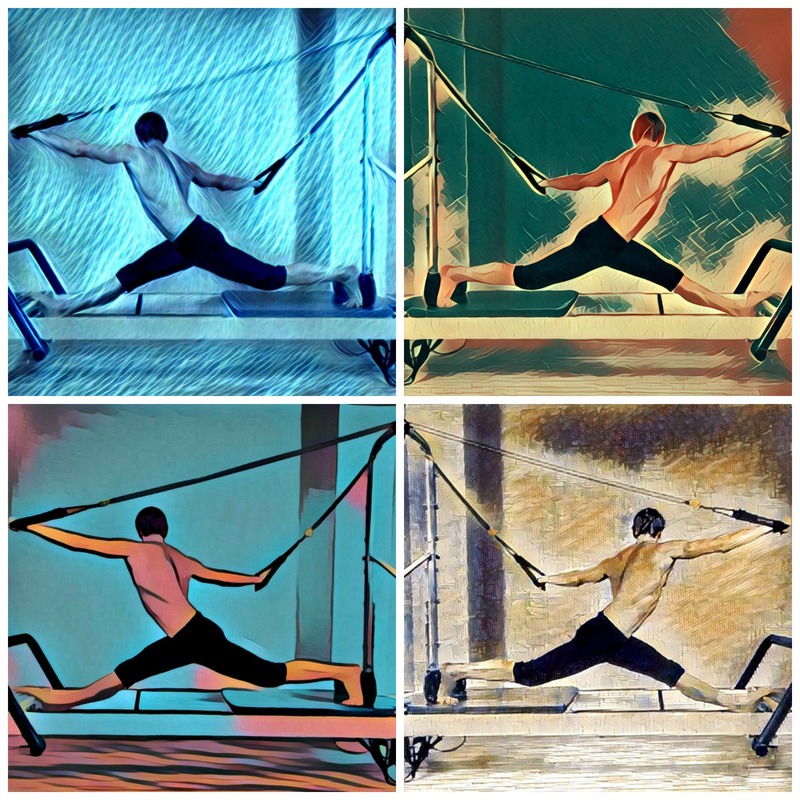 Categories: mat pilates, studio pilates | Tags: Ambergris Caye, Balanced Body reformer, Belize, exercise, Island Pilates by Rose, Pilates history, Rose Alcantara, San Pedro | Permalink. The legs of cornerback Xavien Howard of Miami Dolphins take a pounding. To stay healthy for the playoffs, Howard is working out on a Pilates reformer for two hours a day. You wouldn’t expect a pro football player preparing for the playoffs to spend a significant portion of his workout in bare feet on workout pads or using a gadget called a “reformer,” according to the Palm Beach Post. Such is the state of the Dolphins’ banged-up secondary that second-round draft pick Xavien Howard continues to rebound from knee surgery by getting massages and doing Pilates, in addition to football practice. To say he does the extra work daily doesn’t do it justice. “Two hours a day,” he said. Howard agreed two hours of such work is not standard operating procedure in the NFL, especially at Week 1 of the playoffs. Miami has lost a number of defensive players to injuries but Howard keeps on. Do you think the connection might be Pilates? Read the whole Palm Beach Post story here. Remember muscle? Those fine-cut abs and deltoids, those broad shoulders and sprinter’s legs? Yeah, we had so much of it back in our Twenties and Thirties, then came the kids, the mortgage, the job ….. Losing muscle is normal but — and here’s the good news — regaining it is normal, too. Yes, even when you are over 60, according to New York Times Well columnist Gretchen Reynolds. “But the process of bulking up works differently in older people than in the young,” writes Reynolds in quoting University of Alabama exercise researcher Marcas Bamman. His key to regaining muscle after 60 is “regular and progressive weight training” (aka resistance training). You can read more about Bamman’s work in this Ask Well blog post by Reynolds. Would you exercise twice a week for a longer, healthier life? The key to a longer life may be as simple as lifting weights or regular resistance exercise (think Pilates! ), according to a new analysis of older adults which showed twice-weekly strength training resulted in lower odds of dying. In fact, the odds of death for any reason was 46 percent lower in those who trained with resistance compared to those who did not. 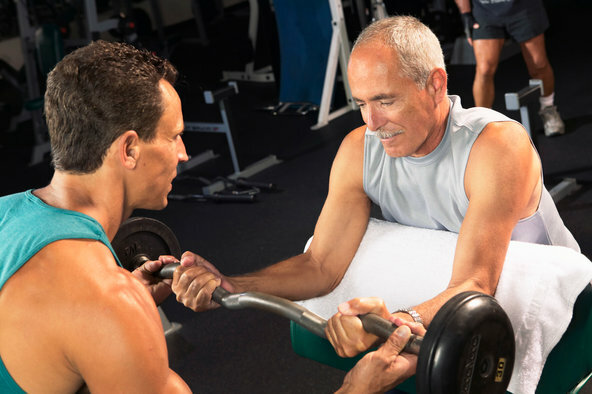 Older adults who met twice-weekly strength training guidelines had lower odds of dying in a study by researchers at Penn State College of Medicine, Penn State Health Milton S. Hershey Medical Center and Columbia University. The study is the first to demonstrate the association in a large, nationally representative sample over an extended time period, particularly in an older population. Many studies have previously found that older adults who are physically active have better quality of life and a lower risk of mortality. Regular exercise is associated with health benefits, including preventing early death, cardiovascular disease, diabetes and some cancers. You can read more here at the Next Avenue website — and get motivated! Categories: mat pilates, studio pilates | Tags: Ambergris Caye, Balanced Body reformer, Belize, exercise, healthy living, Island Pilates by Rose, pilates, Rose Alcantara, San Pedro | Permalink. Pilates resumes at Zen Belize on Oct. 20! It’s back! Miss Rose and the Pilates Floor Program return to Zen Belize on Oct. 20 at 10 a.m. The “slow season” is officially over. Time to get back to building up that core, tightening those abs and recharging that upper body strength! The class is open to all ages and abilities, men and women. And, yes, the eucalyptus-scented cloths have been chilled and are ready for your moment of zen respite at the end of class. Come get your well-deserved reward! Categories: mat pilates, Uncategorized | Permalink. Do you know what single thing can improve brain function, shrink fat cells, make you happier and help you age slower? Just imagine what Pilates is doing for you! 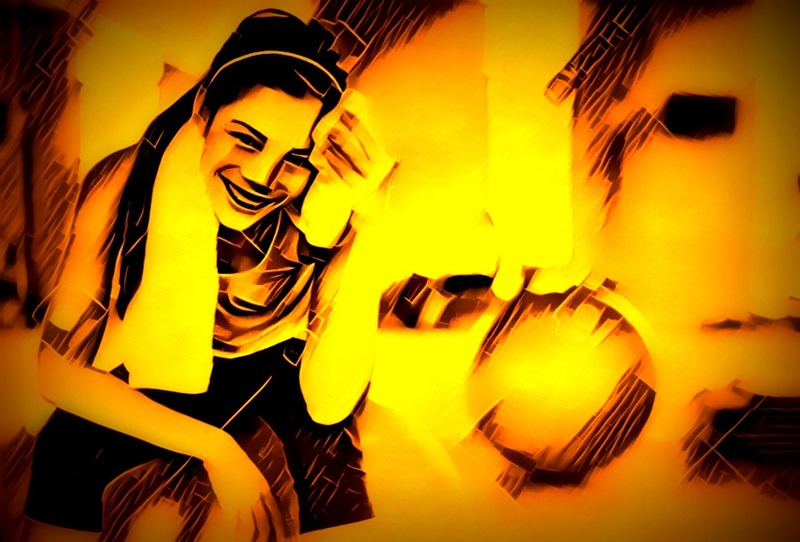 Congratulations if you are taking care of yourself by exercising! 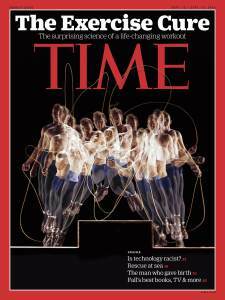 Read a nice summary of the Time article here. Categories: mat pilates, studio pilates, water pilates | Tags: Ambergris Caye, Belize, exercise, Island Pilates by Rose, pilates, Rose Alcantara, San Pedro, Time magazine | Permalink.